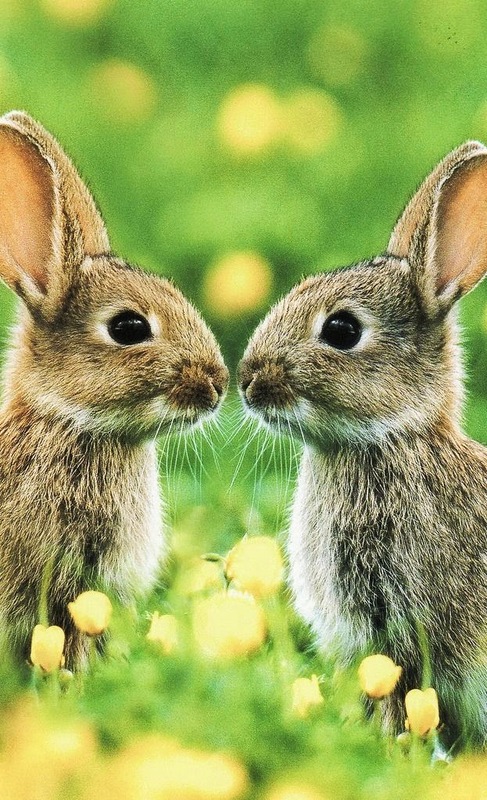 Bunny kisses to you all!! *twitches nose* We're taking it easy this Easter Weekend peeps! 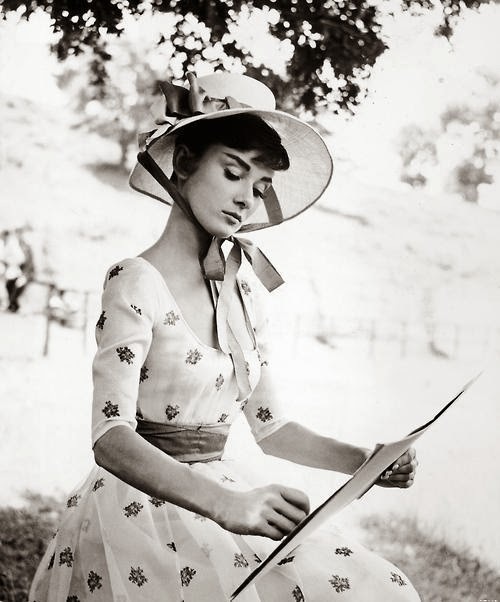 I'm overloading on chocolate bunnies, pineapples, jelly beans, marshmallow yumminess and wearing my Easter best just like Audrey below! Later on we'll be putting together a delicious Easter Dinner soon with cheddar biscuits, ham, sweet potatoes and more...gosh, don't you just love good food?! I do! 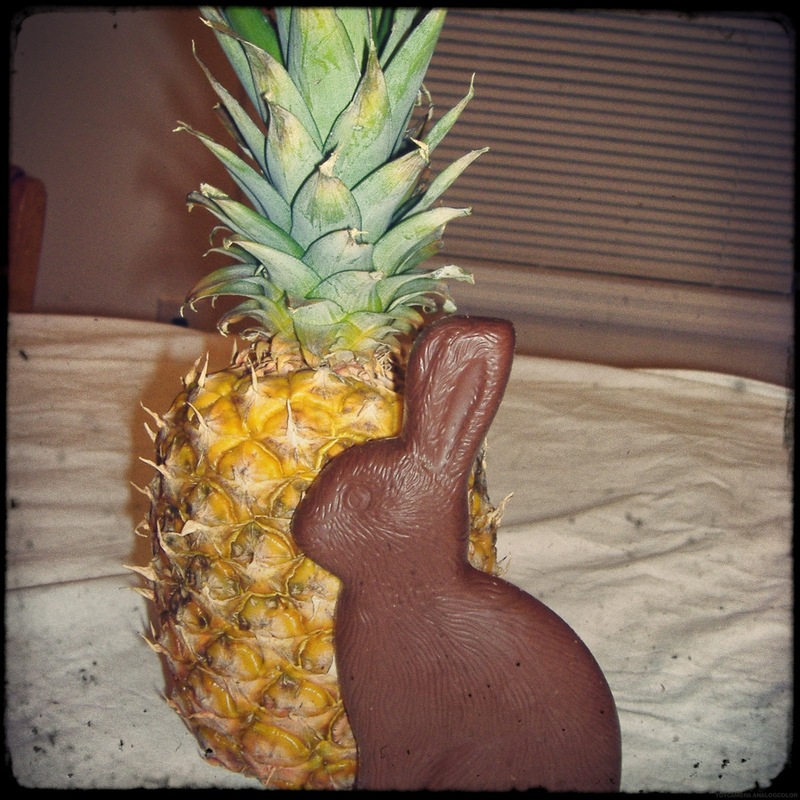 I hope you all are having a lovely holiday and that the Easter Bunny visited you with lots of sweet goodies.